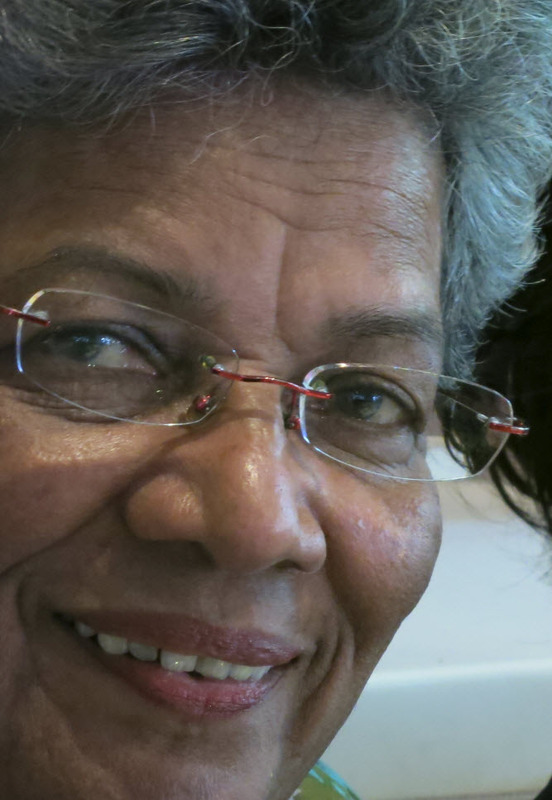 Constance Singam has been described as the mother of Singapore’s civil society. 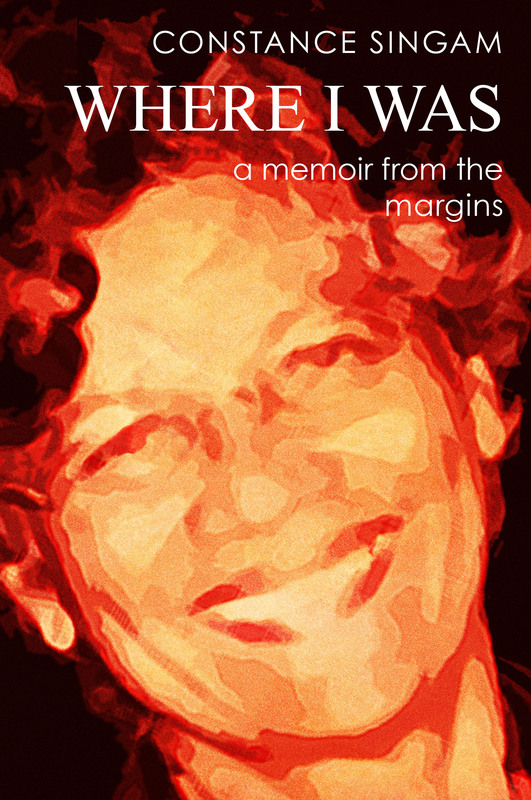 A patriot, a libertarian and a fighter, she describes her recently published memoir Where I Was (Select Publishing, Singapore) as a Memoir from the Margins. to Melbourne to do an honours degree in literature. After she returned to Singapore, she joined Aware (now Singapore’s leading gender equality advocacy group) and worked on issues such as domestic violence against women and underperformance of Indian students in schools, among others. In this exclusive interview with Kitaab, Constance Singam discusses her memoir Where I Was (her first solo title as an author), why she wrote it and what issues bother her as a concerned citizen of Singapore. Why did you choose the form of memoir for your story when most first time writers would hide behind fiction when it came to telling a deeply personal story like yours? I don’t think you can actually refer to me as a first time writer. Since for the last 30 years I have been writing regular columns for magazines and newspapers, many of which were of a very personal nature. I have written many essays which have been published in books. I have also been an editor/writer of a couple of books. Why do you call it a memoir from the margins? As a woman, as a single woman, as an Indian and as a civil society activist I am marginalised as many people in my position are. One area of marginalisation is the HDB (Housing Development Board). The HDB policies specifically restricts single woman from buying flats, before they turn 35, and then only from the open market. Then we are confronted by the race quota in each estate. This also means that flats owned by Indians don’t attract the same market price as the ones owned by a Chinese. Civil society activist are closely monitored in Singapore and we function in a very limited public space. What motivated you to write this book? Did you want to inspire other women? I think it is important that more of us write. We live in a country which is dominated by a one-party system of government, by a dominant culture and value system, by a one-sided view of history and a narrow view of success and happiness. It is important to provide younger generation of Singapores an alternative view of Singapore and a different way of seeing the world. My readership is not just women. From the feedback I have received the book is being read and enjoyed by both men and women. One of the things that I loved about your book is that this memoir is as much about yourself as it is about Singapore, especially from a socio-political perspective. How did you decide to do that? Since my objective in writing was to offer an alternative history, an alternative view of our world, it needed to be written from that socio-political perspective. That was the important impetus in writing and most of my writing had been from that perspective. I never intended the book to be just a personal history. We all are affected by the socio-political happenings around us and more so in Singapore. Did you have any role models (other memoirists) in your mind while writing this book? Any books that inspired you? No. I didn’t have any particular role model. But I did read many memoirs. I was more interested in literary styles and how I was going to structure my book. You have made ample use of quotes in this book and it is full of literary references, which makes the book a great read. Who are your favourite writers? What qualities do you look for in a writer? My first love is Literature and my degrees are in Lit. which also explains my love of language. I tend to read more non-fiction than fiction. In fact, I stopped reading fiction quite some time ago. My interest is in sociology and in cultural theories. However, Wordsworth remains a favourite as does Jane Austin. Was it difficult to get this book out in the public? I don’t think so. I have not heard of any difficulties. You have taken potshots at the kind of ‘multiculturalism’ that is practiced in Singapore. You have also argued that Singapore’s progress has come at a great individual price. Do you see anything changing on the ground? Multiculturalism is only a concern among minorities, I think. Public policies seemed to be framed for a homogeneous society. I don’t think much will change and the recent National Day speech by the Prime Minister offers no grand vision nor did it address some important issues, like immigration, civil society, and political space. What kind of hopes do you nurture for a future Singapore? I was an admirer of the early PAP ideology which promised a more egalitarian society and was socialist in its programmes. I would like to see the government moving away from the kind of capitalism and market economy that we seem to have become trapped in. It is create a very unforgiving, selfish society. If there was one thing that you could change in your life, what would that be? I haven’t given that much thought. I welcome and have welcomed all opportunities that come my way. I am happy where I am ( I try) and who I am. Where I Was is available in all major bookstores in Singapore and is available as ebook on global retail sites such as Apple, Barnes and Noble, Sony, and Amazon.com. Readers in Singapore who want to buy the ebook from a local e-tailer can buy your book from Booktique (an ebookstore set up by Starhub). Posted in Authors, Book, Features and tagged Aware, Constance Singam, Interview, memoirs, Singapore, Where I Was, women's rights. Bookmark the permalink.